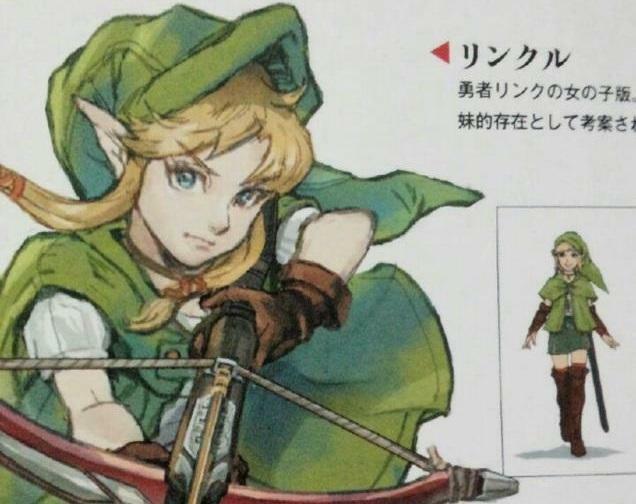 When word got out earlier this month that Koei Tecmo had planned to add a female version of Link named “Linkle” to Hyrule Warriors, reactions were positive towards her design and rather disappointed that she didn’t make the cut. Koei Tecmo is now pondering whether or not they made the right decision to cut her in reaction to this outpouring of support. 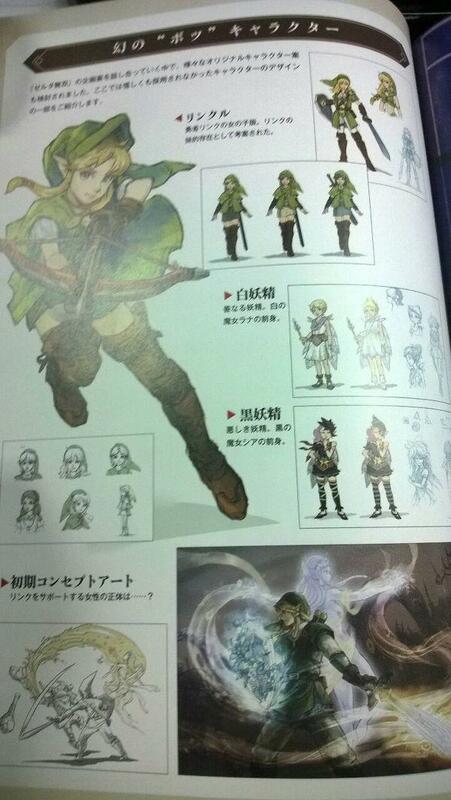 If the fan support is there, Linkle could indeed make the cut as an update or DLC pack. Link has had a younger sister before, Aryll from The Wind Waker, so the addition of the character wouldn’t be totally out of place. 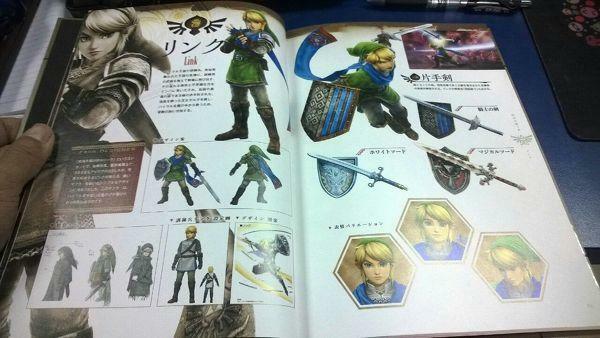 Considering the themes of this game revolving around crossing different eras and dimension of the Zelda universe, I’d even be fine with it being a female incarnation of Link from a different time and space. It’s sometimes hard to remember; Link is not one character but rather the reincarnation of a timeless warrior spirit, summoned to defend Hyrule in times of catastrophe. Who is to say that he wasn’t reincarnated as a woman once? Who’s to say that she didn’t have to rescue Prince “Zeldaro” from Ganon? How crazy would that be? Any support other for “Linkle?” The Dynasty Warriors team has a history of making strong female characters in its series, further proven by the majority of female leads in Hyrule Warriors, so they seem like the team to get it right. Just as long as they keep the writer of Metroid: Other M as far away from the script as possible.